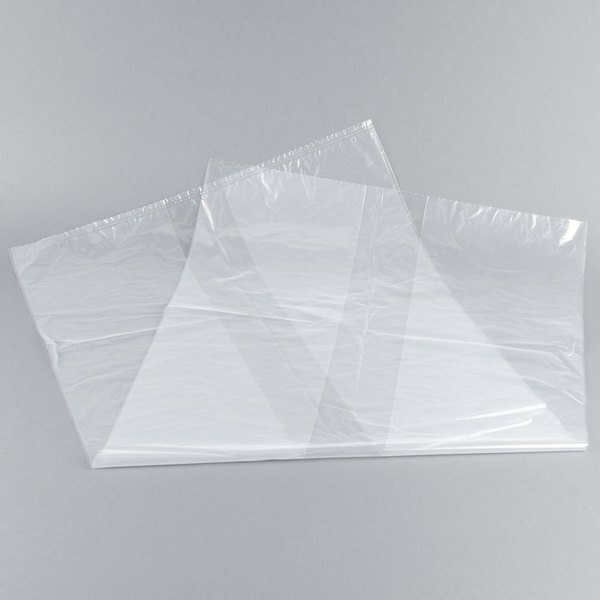 This 24" x 20" x 48" plastic food bag with side gusset is ideal for packaging and stocking prepared foods, fruits, and vegetables in your restaurant, market, or bakery. 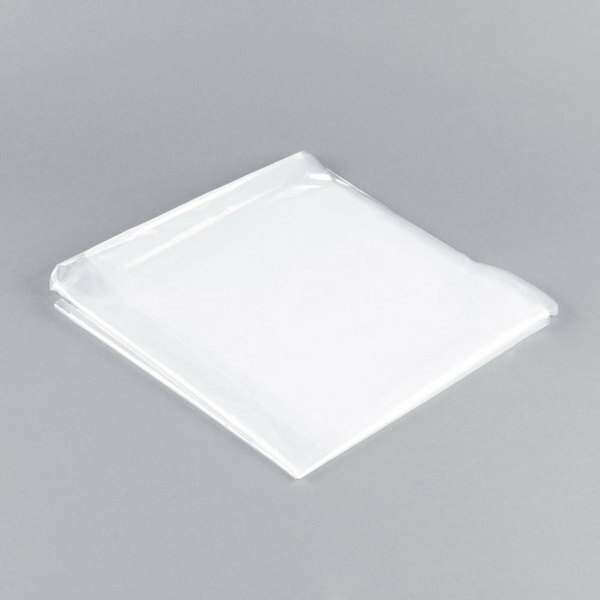 Made of durable, 1.5 mil thick polyethylene, this plastic food bag combines exceptional clarity with excellent vapor and moisture resistance. They're sold in a flat pack, meaning each bag is individually separated and ready for use!